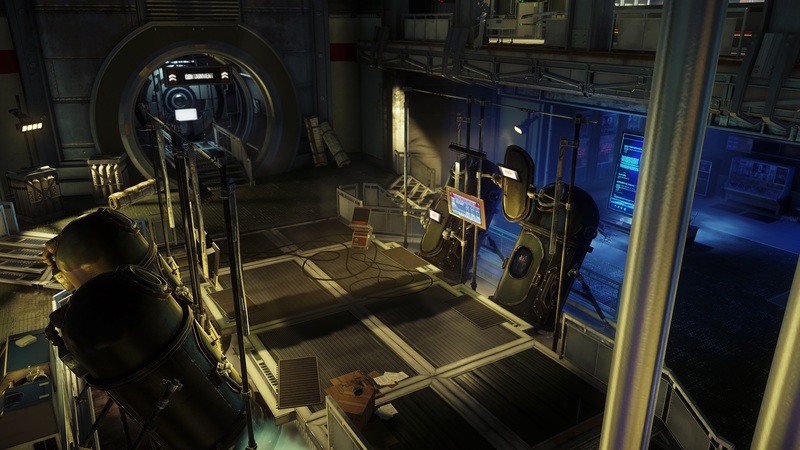 While playing Prey, you may find yourself having a hard time locating the Psychoscope. This is an important item to have, as it lets Morgan Yu scan Typhons and gain access to some of their abilities. This includes the Mimic’s main ability. If you’ve seen the various trailers and promos for Prey, you’ve likely seen the feature where Morgan Yu turn himself/herself into a coffee cup just like a Mimic. Having the Psychoscope is essential towards unlocking this ability, so if you don’t already have it, you’re going to want to track it down. To help, we’ve put together a quick guide on how you can get the Psychoscope in Prey! The first step in getting the Psychoscope in Prey is heading to Psychotronics. The first step in finding the Psychoscope in Prey is heading to the Psychotronics level of Talos I. Once you’re there, head north and pass through the security checkpoint. On your right, you’ll see a set of bathrooms. Note that a Mimic and Phantom are lurking inside, so come prepared for a fight. After defeating these enemies, head right and into the bathroom. In one of the stalls, you’ll find a Mimic that’s stuck inside of a toilet (unfortunate). Next, there’s a hole in the floor you can jump through as well as a Medkit you can grab. Once you slide down a series of pipes (after jumping through aforementioned hole), you’ll encounter three more Mimics. Be prepared to fight several Typhon enemies in your quest to find the Psychoscope in Prey. After these suckers are dead, head over to the open door and locate the corpse. Beside the corpse is the Psychoscope, which can be used to scan Typhons and unlock their abilities. While playing Prey, be sure to use the Psychoscope to scan every Typhon you come across, as you’ll need to scan the same type of Typhon several times in order to gain access to their special abilities. Important tip before we end this guide... be careful when installing Typhon Neuromods. If you install too many, the various turrets found in Talos I may mistake you for an enemy and start aiming for you (which is a pain, trust us). 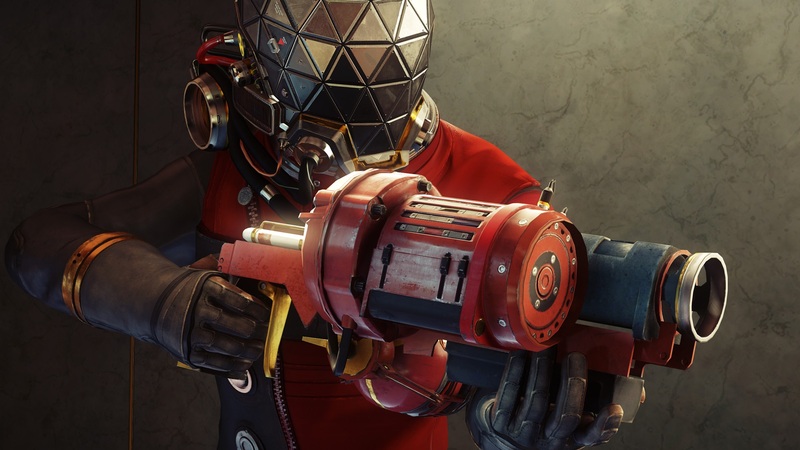 By reading through this guide, you should now know how to get the Psychoscope in Prey.